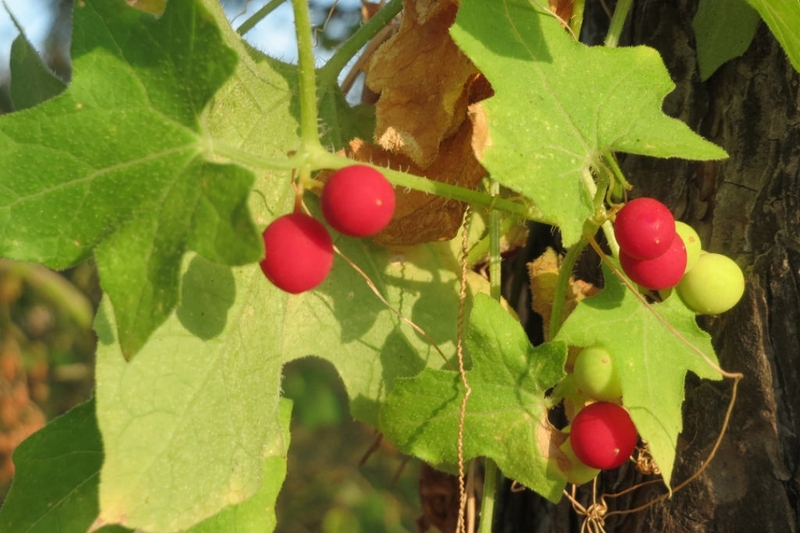 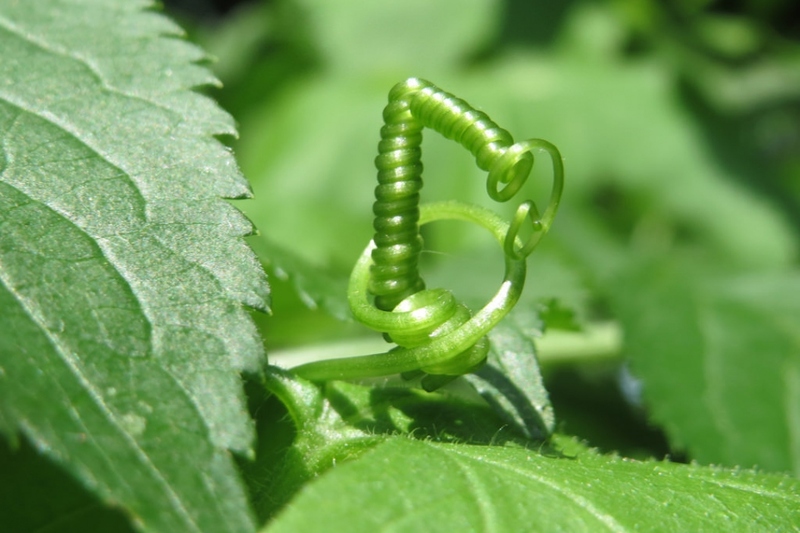 Red bryony (Bryonia dioica): identify and learn about your plants with Groww. 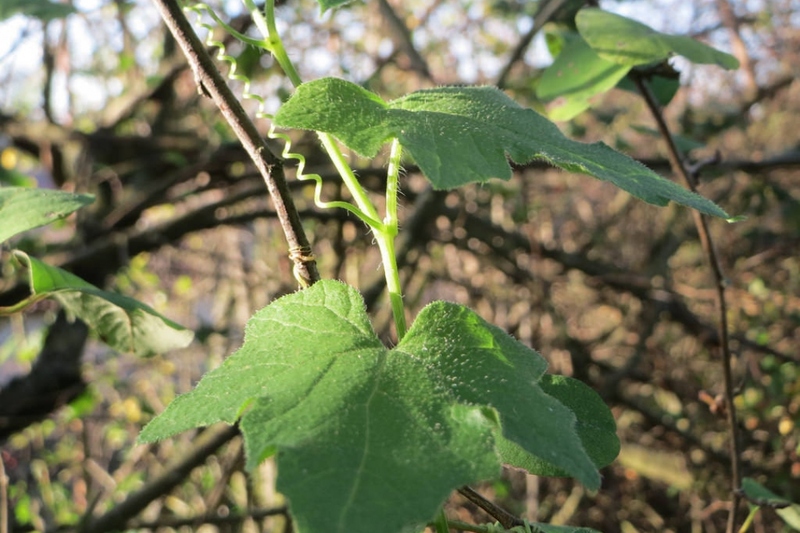 A common vine in hedges and shrubs. 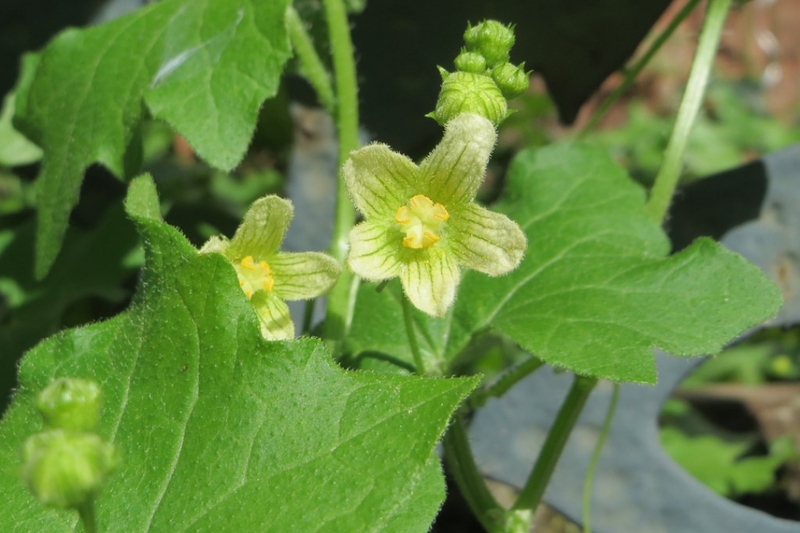 Bryonia dioica -the red bryony - is a perennial climbing vine native to Central and Southern Europe.